Black Sunday. Songs From The Wood. Heavy Horses. Sweet Dream. Skating Away. Aqualung. Locomotive Breath. Black Sunday reprise. 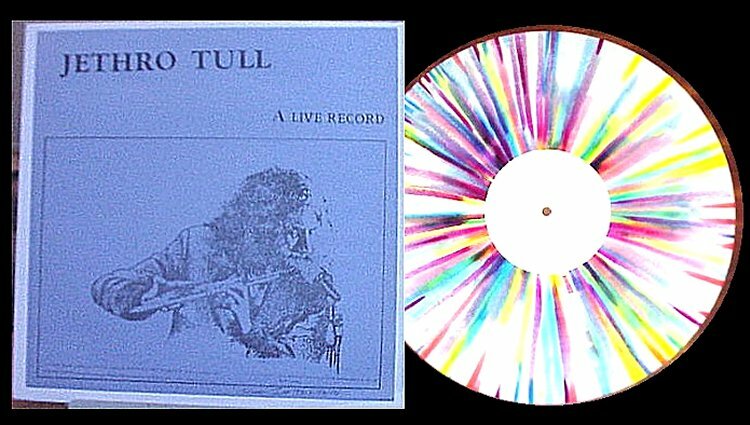 Sound quality is Mono Excellent - various coloured pressings exist, mine is multicoloured.